If you are interested in becoming a volunteer, please fill out and submit the application below. Our Volunteer Coordinator will contact you to discuss the program. 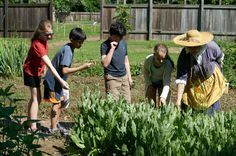 How did you become interested in Pennsbury Manor? Have you ever volunteered for an organization before? If so, what was the best part of your experience? 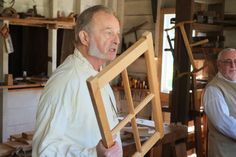 What skills/talents/experience will you bring to Pennsbury Manor? What are you hoping to achieve/accomplish as a volunteer?